Precision Glass & Optics, global experts in optical manufacturing, customized optical solutions, and precision thin film coatings, introduces a new polarizing beamsplitter cube that splits up the S & P polarization of light with an extinction ratio of Tp/Ts 200:1 and higher. This thin film coating innovation is especially important for high-power laser applications up to 10J/cm2 pulsed and continuous wave (CW). All of the entrance and exit faces are coated with PG&O’s high-power, anti-reflection coatings to improve the overall performance of the cube. 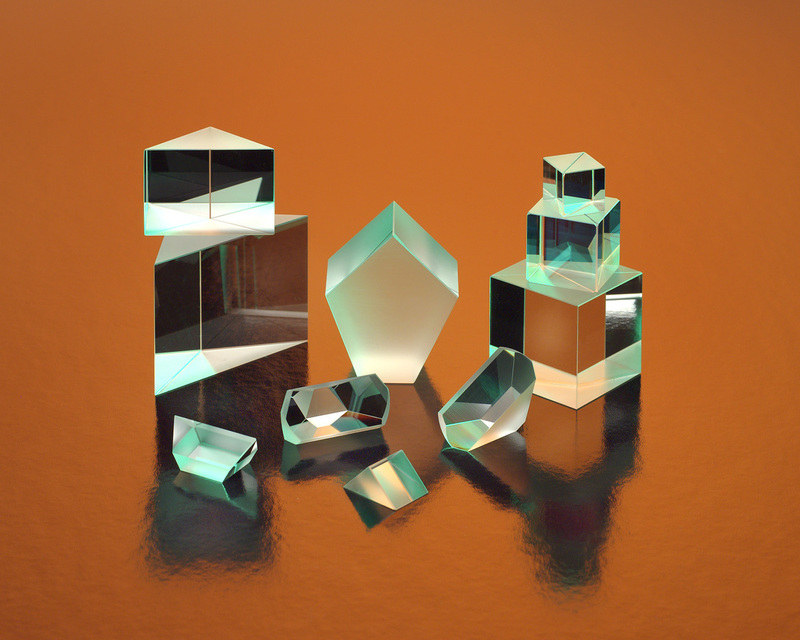 These advanced optical coatings operate at wavelengths ranging from 200 nm – 2500 nm and can be customized to meet unique and critical requirements. The new 200:1 extinction cube polarizing beamsplitters are useful in applications where the two polarization components are to be analyzed, or used simultaneously. PG&O’s optical thin film coating technology, along with the company’s large in-house inventory of optical glass products, and full optical fabrication facility, provides highly precise optical coatings that can be customized and specified (up to 24 inches diameter) to meet exact wavelength and/or angle requirements. PG&O will be exhibiting at SPIE Optics & Photonics, August 19 – 21, 2014, at the San Diego Convention Center, San Diego, California. To learn more about the new polarizing beamsplitter cubes, please visit booth # 635.